Our exclusive Armorhide briefcase is made from genuine leather, clad in a protective urethane overcoat, to withstand the bumps and bruises of daily life. 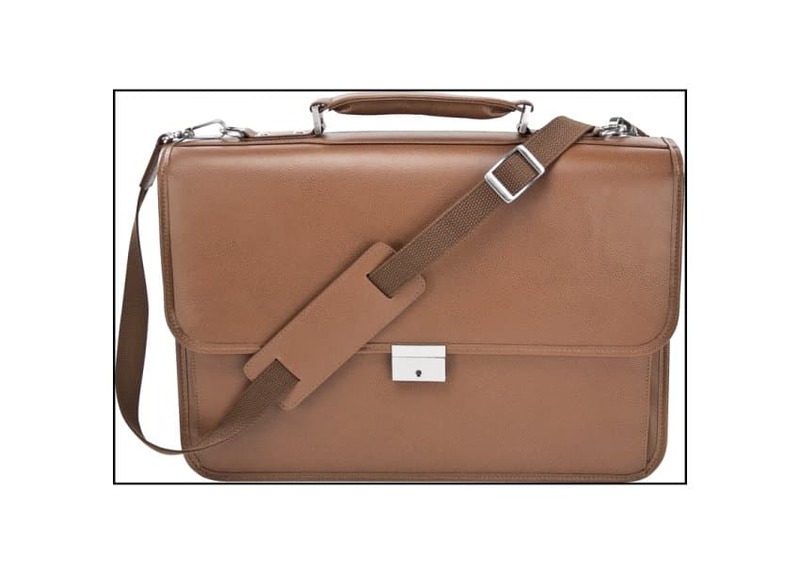 The leather has a subtle embossed grain and lustrous finish.The briefcase features a roomy compartment for files and documents. 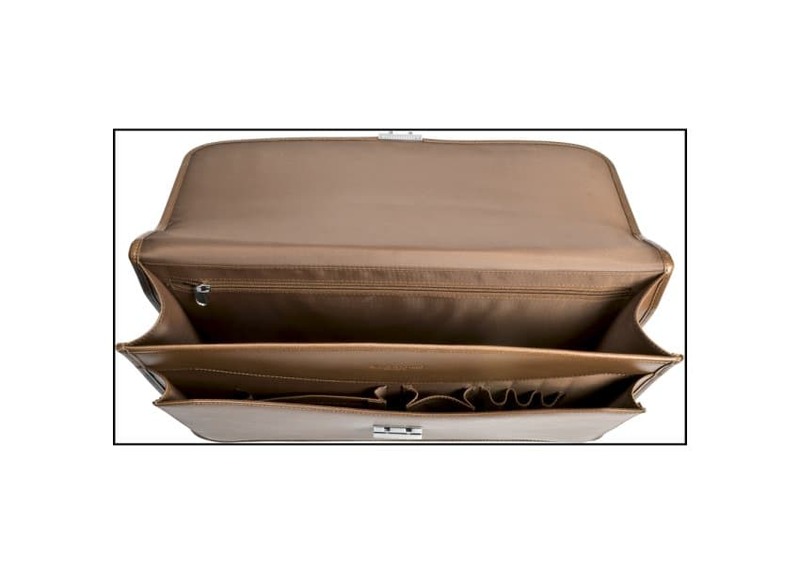 Store your electronics and peripherals in the front organiser. Removable, adjustable shoulder strap and padded handle.